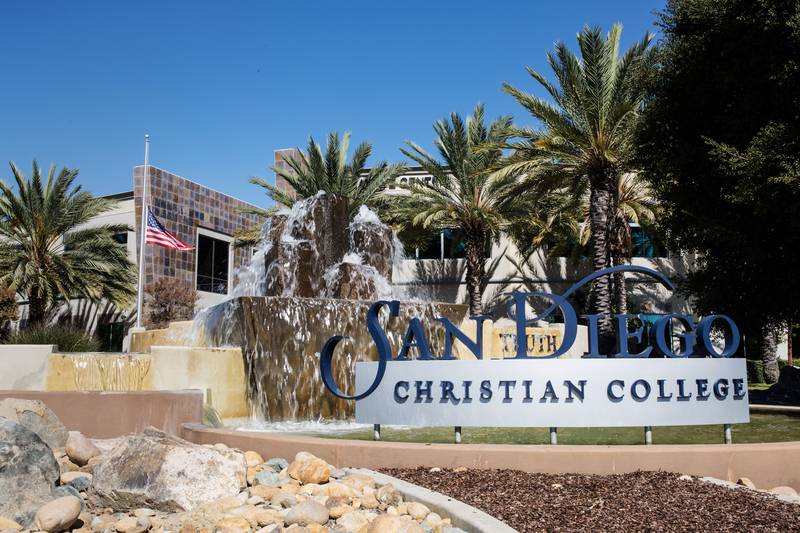 The state Franchise Tax Board suspended San Diego Christian College this month for failing to file a tax return. That means the private, nonprofit school in Santee can’t legally do business and has lost the right to use its name. The action comes eight months after an inewsource investigation found school officials couldn’t account for more than $20 million in expenses that were supposed to be detailed on public tax documents from fiscal 2012 to 2014. Following the inewsource reports, the college’s chief financial officer was replaced. A state tax board spokesman declined to say which year college officials failed to file a return. School officials, including San Diego Christian’s current chief financial officer, Tim Savaloja, did not respond to messages requesting comment on the tax board suspension. Jonathan Grissom, a San Diego attorney who represents nonprofit organizations, said charities can easily reverse a suspension depending on the organization’s ability to produce the needed information and pay a fine. The college was suspended on July 2. San Diego Christian College’s former chief financial officer, Steve Chaney, told inewsource last year he could not say what $20 million in expenses reported as “other” on tax returns paid for. He promised to make the records available, but an attorney for the college later said no documents would be provided. At the time, current and former students complained of inadequate facilities, former staff felt they were underpaid and a vendor claimed the school often fell behind on payments. The college’s full-time students pay more than $31,000 a year in tuition and fees. While reporting on San Diego Christian’s finances, inewsource found money problems at the school had mounted over the past few years. The U.S. Department of Education issued the college a failing financial score for fiscal 2014 based on findings from an outside audit. Chaney attributed the failing financial score to money lost while moving the school to a new campus and dismissed concerns from the accrediting agency. In fiscal 2017, the college received about $7.4 million in federal student financial aid.